Edible insects have always been a part of human diets, but in some societies there remains a degree of disdain and disgust for their consumption. Insects offer a significant opportunity to merge traditional knowledge and modern science to improve human food security worldwide. 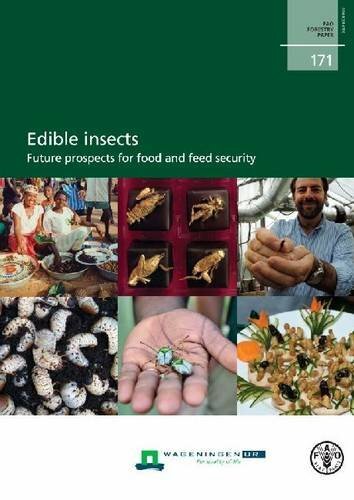 This publication describes the contribution of insects to food security and examines future prospects for raising insects at a commercial scale to improve food and feed production, diversify diets, and support livelihoods in both developing and developed countries. 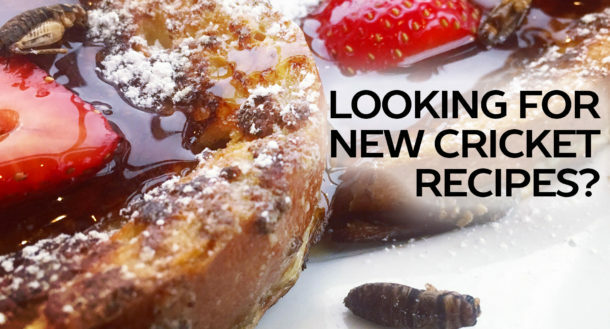 Edible insects are a promising alternative to the conventional production of meat, either for direct human consumption or for indirect use as feedstock. This publication will boost awareness of the many valuable roles that insects play in sustaining nature and human life, and it will stimulate debate on the expansion of the use of insects as food and feed.